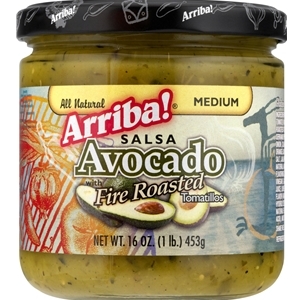 Great salsa! The avocado adds a new twist to tomatillo salsa. It is spicy but the avocado balances it out. It is low in sodium.